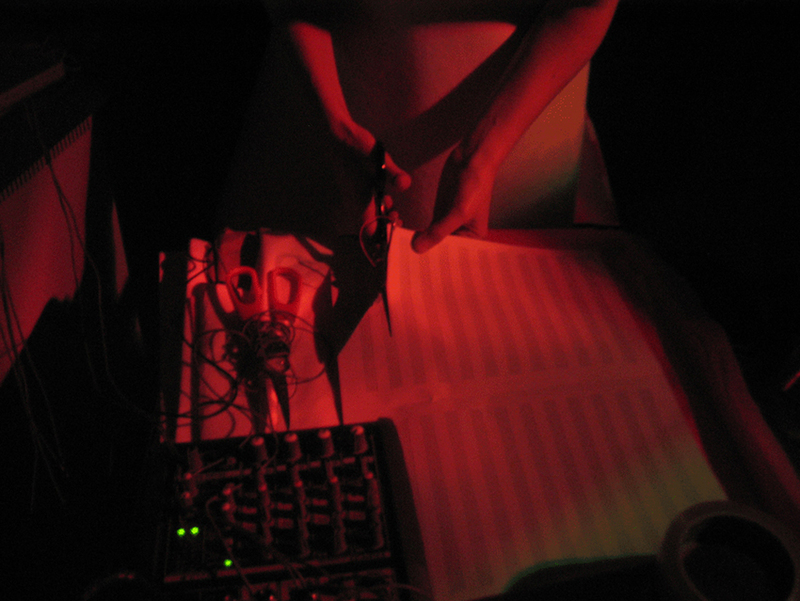 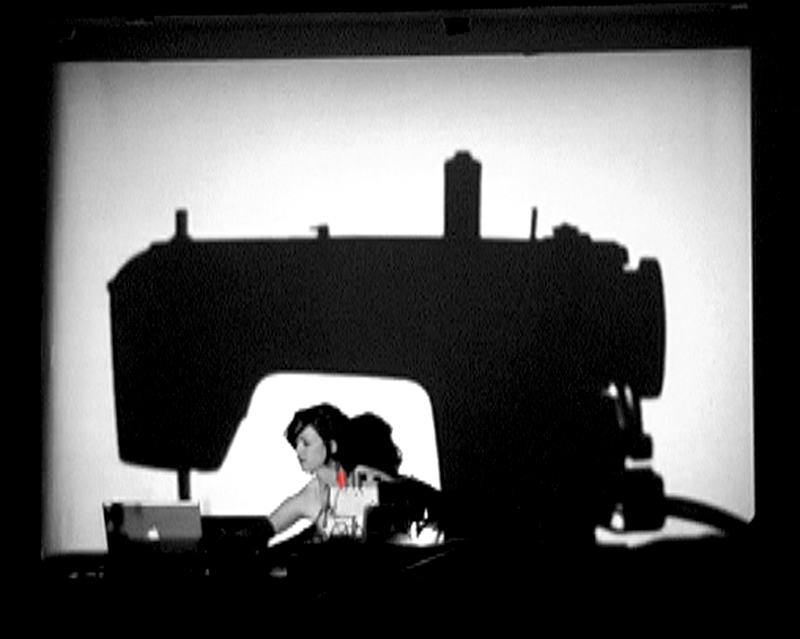 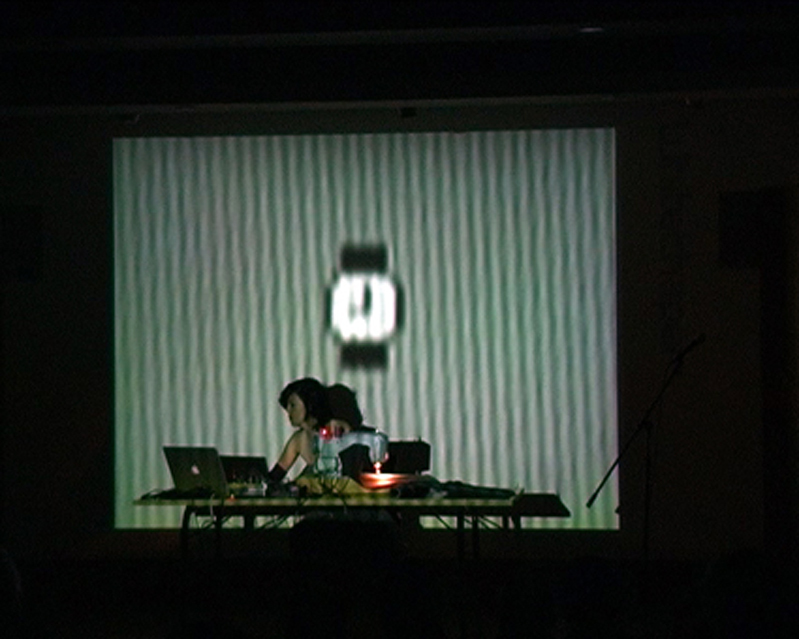 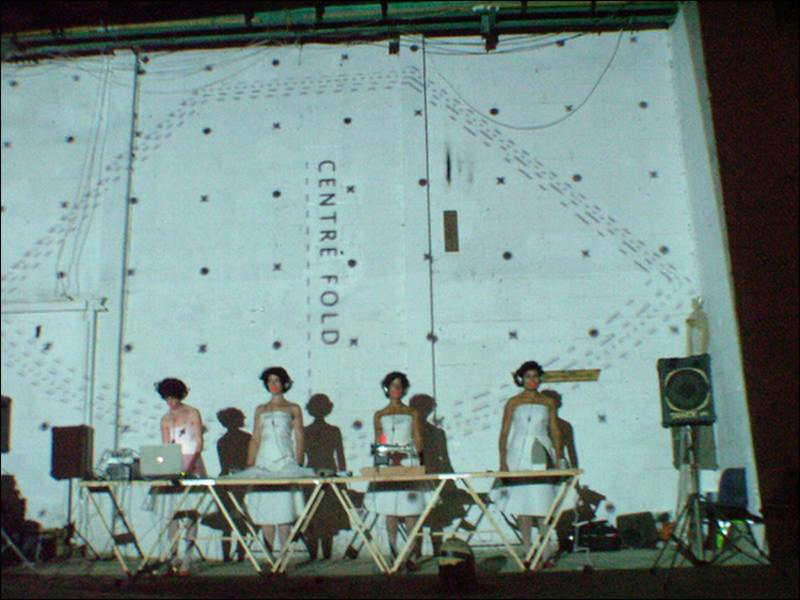 Performed at AREA 10, London, The Whitechapel Gallery, London, and The Whitebox Gallery, New York, 2006. 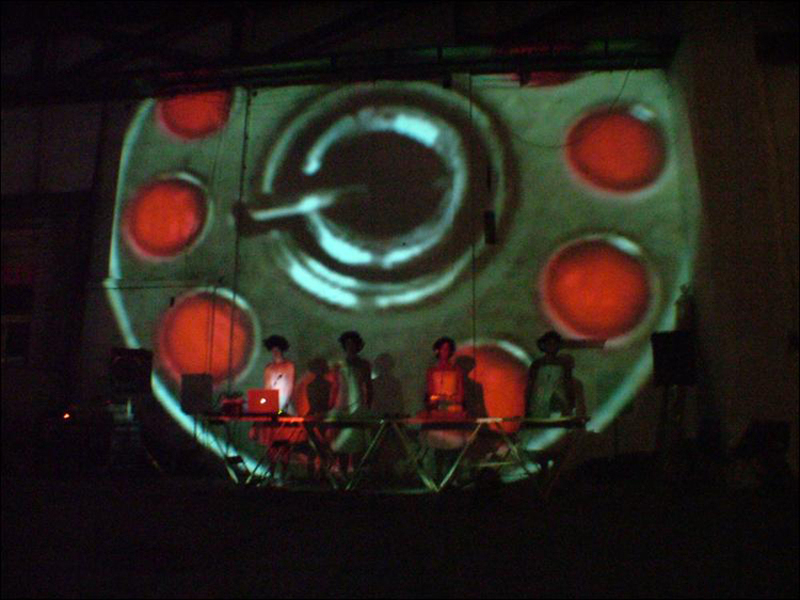 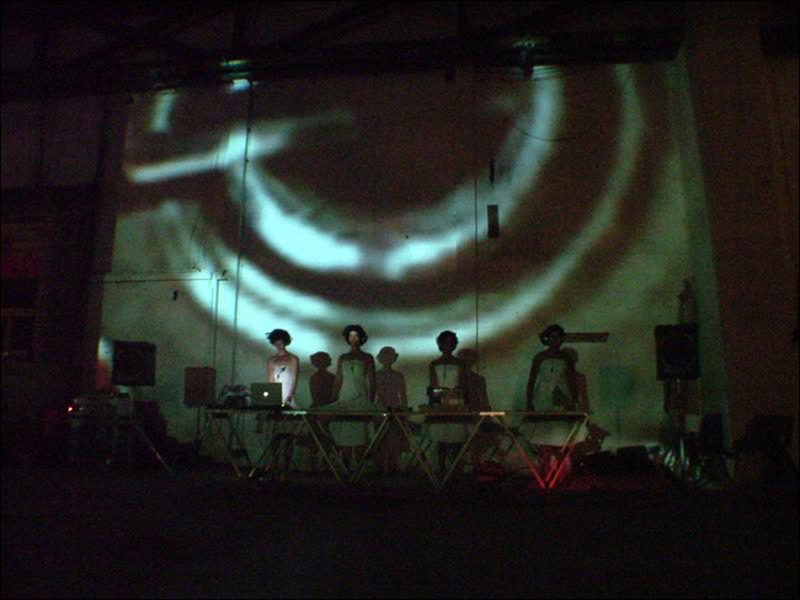 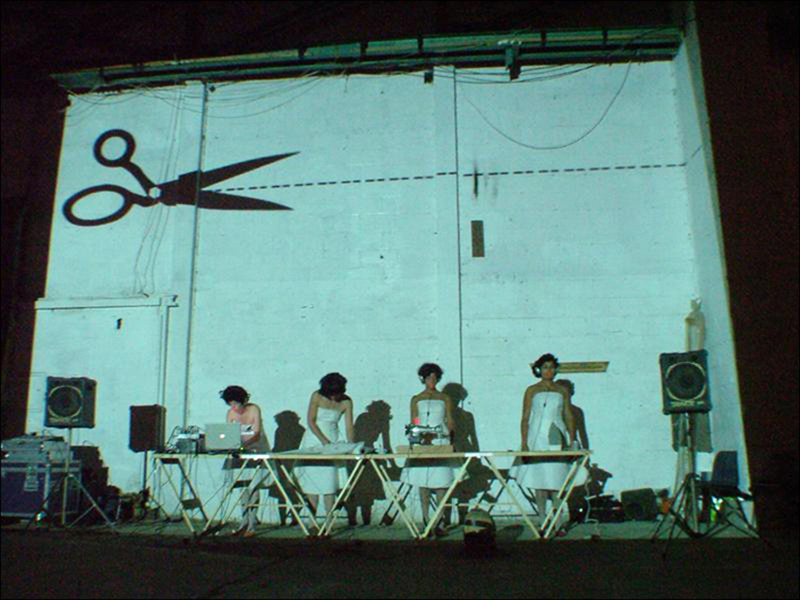 Craftwork at Area 10, London, 2006. 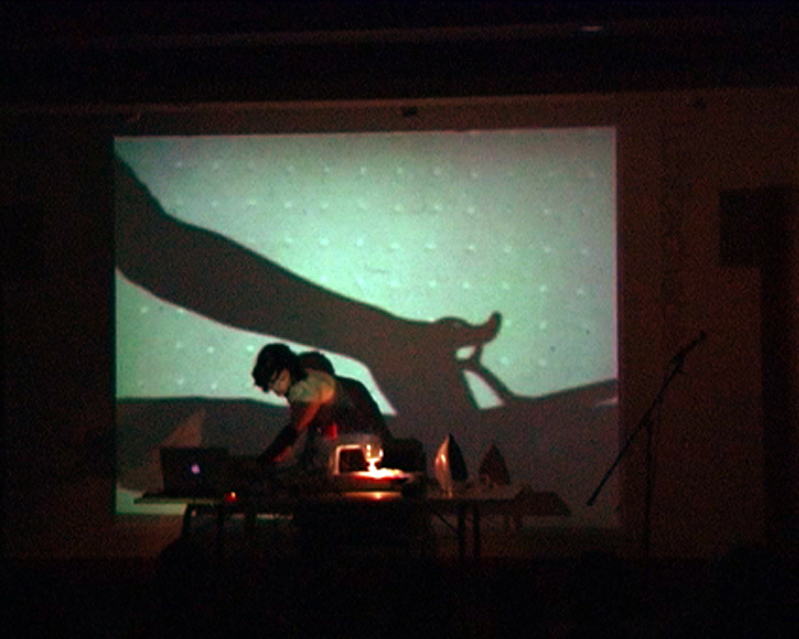 The Whitechapel Gallery, London, 2006.